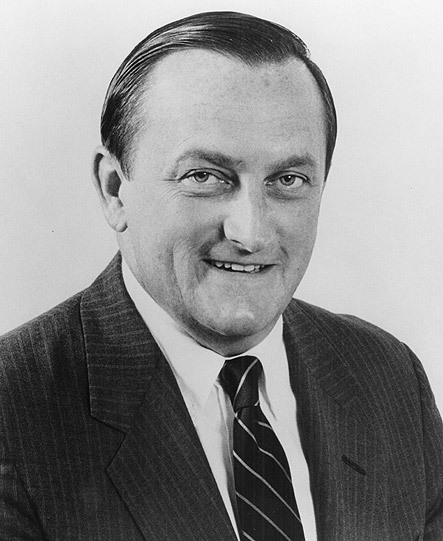 All students of the computer industry have heard of Bill Lowe, the leader of an IBM Boca Raton facility that launched the IBM PC. That launch was a signal event in computing. It catalyzed growth in the small systems market. The news this morning announced Bill Lowe’s passing. I am greatly saddened to learn of his passing, and my sympathies go to his many friends and family. 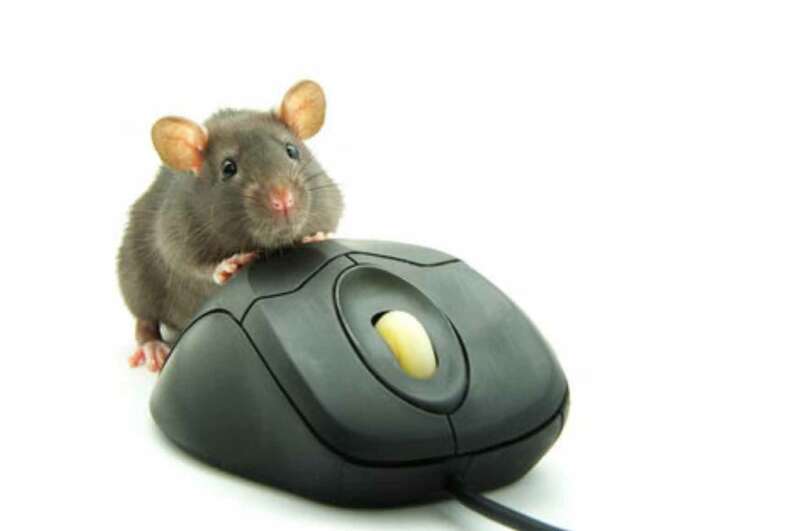 He had a unique role in computing history. In this post I would like to share a few memories of those interviews. For students of the computer industry IBM’s decisions for the PC always seemed somewhat puzzling. 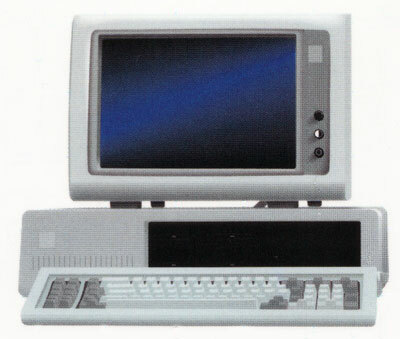 The PC was the first open design in IBM’s history. While it worked out well for IBM for a number of years, nothing in IBM history pointed to such a change in strategic direction at that time. Crucial facts had to be missing from common accounts. I never understood it until I met Bill Lowe. Often it takes an insider to explain the puzzles of the past, but sometimes it takes a little more. Sometimes all it takes is meeting the messenger. In personal conversation Lowe had an almost unique voice. The voice was honest, calm, and down to earth, as well as precise, respectful, and authoritative. Then, without notice, he would pop off a piece of wit from time to time, gingerly and with gentle charm, with a hint of teasing and puckish delight. It was obvious why other liked to work with him. Buy and read his book/memoir, Lowe and Sherburne, if you would like to hear more. That was the answer to the puzzle. Bill Lowe possessed a gift. He could speak truth to power, even when opposing not-invented-here syndrome. Even if someone opposed his policies, it was impossible to dislike the man. Lowe was both the right messenger and manager to change company policy. It is no wonder Carey, the president of IBM, invited Lowe to speak to the management committee in the summer of 1980. Do not misinterpret me. As a student of innovation, I found a great deal of wisdom in Lowe’s no-nonsense and pragmatic approach to managing. But as a student of the computing industry, those interviews gave me a window into how the largest firm in the industry began to transform itself. In so doing, it transformed everyone. During our last interview Lowe brought out a copy (he had made) of the original documents he had taken to the meeting at IBM. That was the first design for the IBM PC. Beautifully drawn by hand, with neat script pointing to various parts, it was both casual and precise. To anybody who has ever taken apart a PC, it would seem both exotic and familiar. (Copies are also in the book). I stared at it for a while, and recognized many aspects. Yep, that is how the PC works, I thought. I asked Lowe how his group had been able to make that design on such short notice, and he answered without hesitation, saying what everybody in the industry suspected had to be true. His group had been following all the industry for years; indeed, it had been setup for just that purpose. Then he added a little detail. His group had taken apart every major design, examined it, analyzed it, and understood how it worked. I asked why they did this, already suspecting the answer. Setting up the question, did they do it merely because IBM’s management had assigned them that role? No, it was more than that, he said. “You loved it?” I said. “Of course.” Lowe replied without missing a beat. Everybody in his group loved the stuff, and loved what the little boxes could do. For a moment a twinkle appeared in Lowe’s eye, a hint of a young engineer playing with electronics. He smiled wistfully.